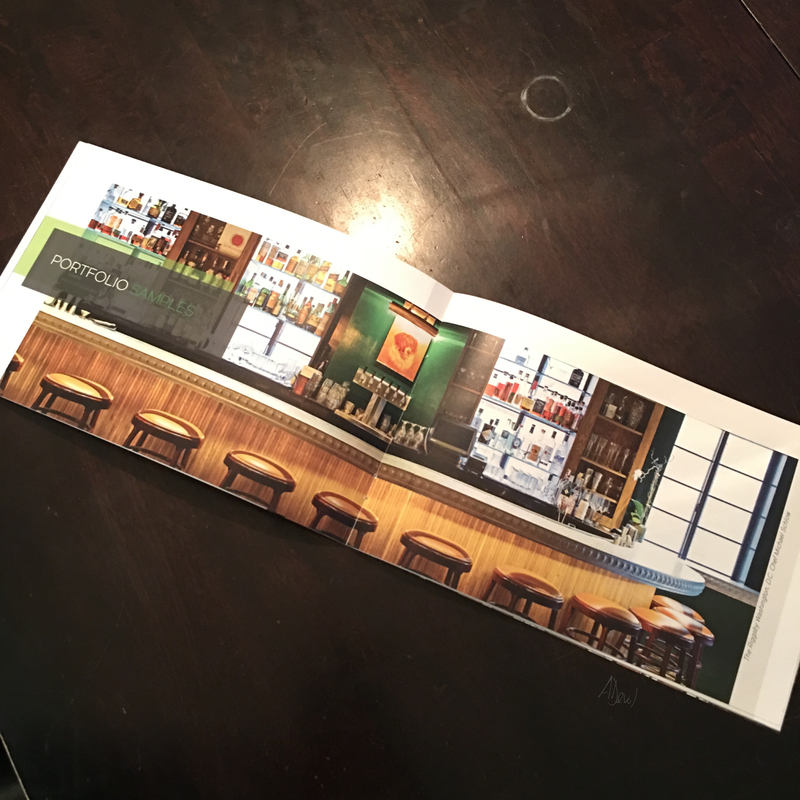 Designed for award winning General Contracting Company in the D.C. area. 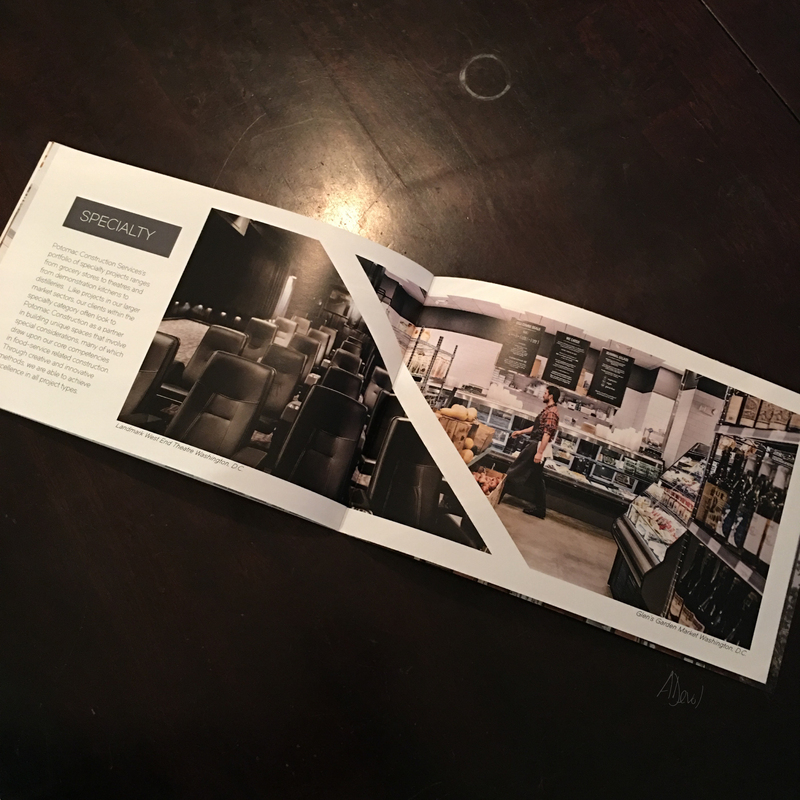 Portfolio is a 28 page saddle stitched bound book with outer shell designed as pocket folder with back and front inside pockets for inserts and die-cut slots for business cards. 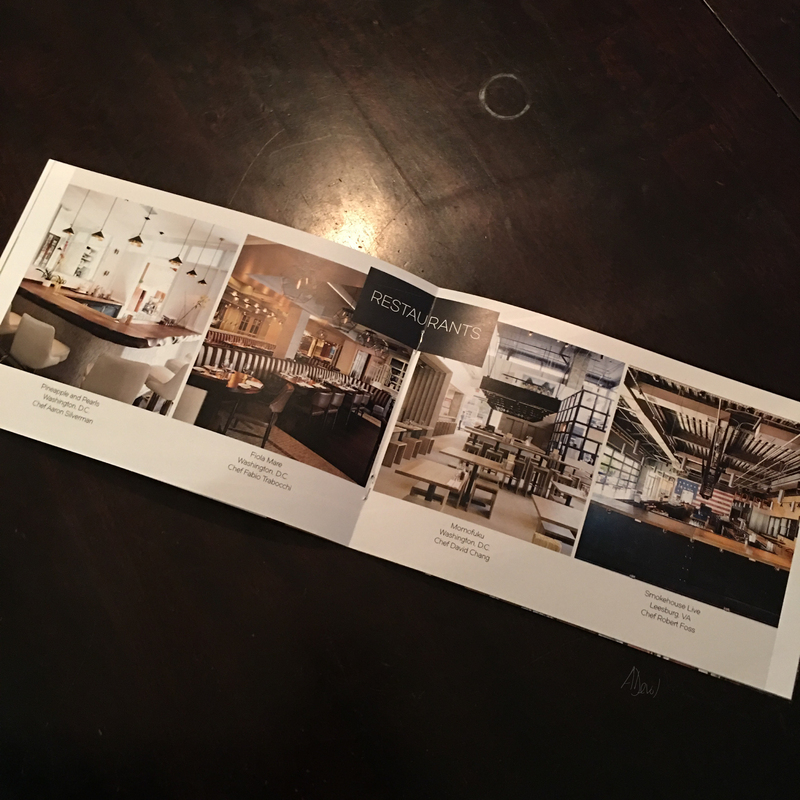 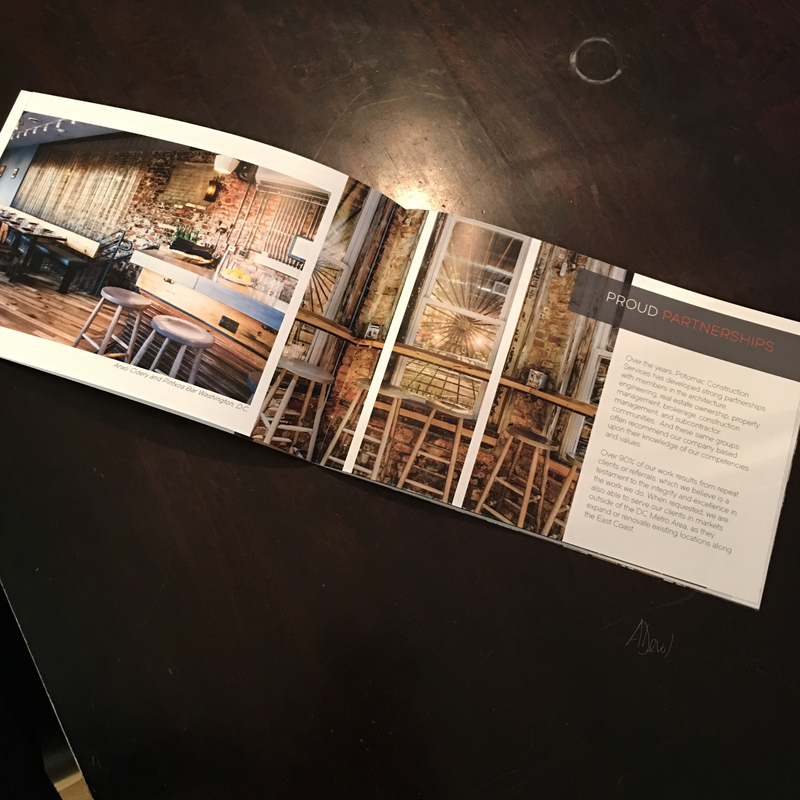 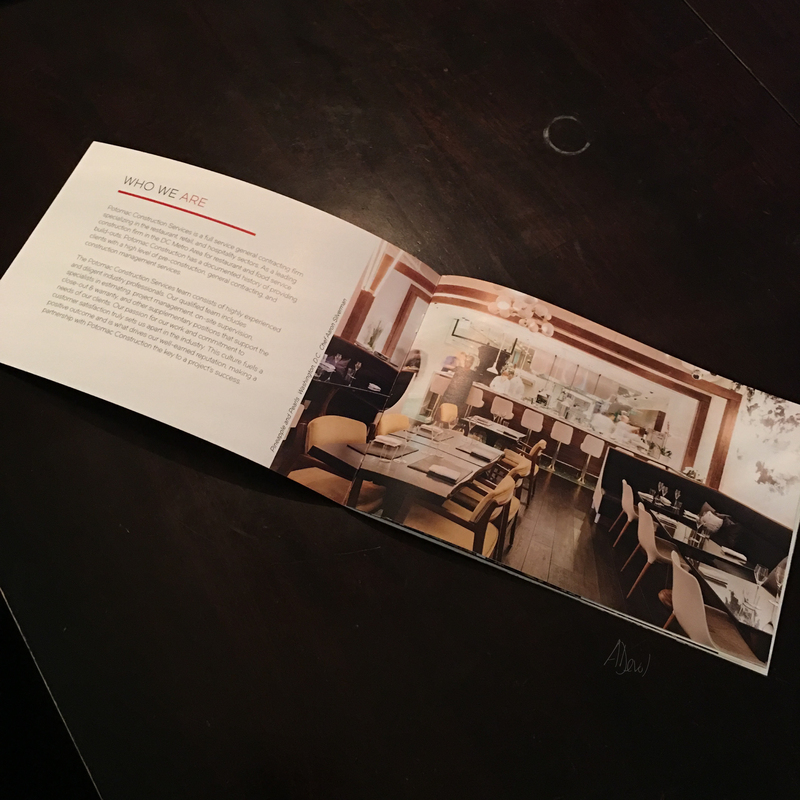 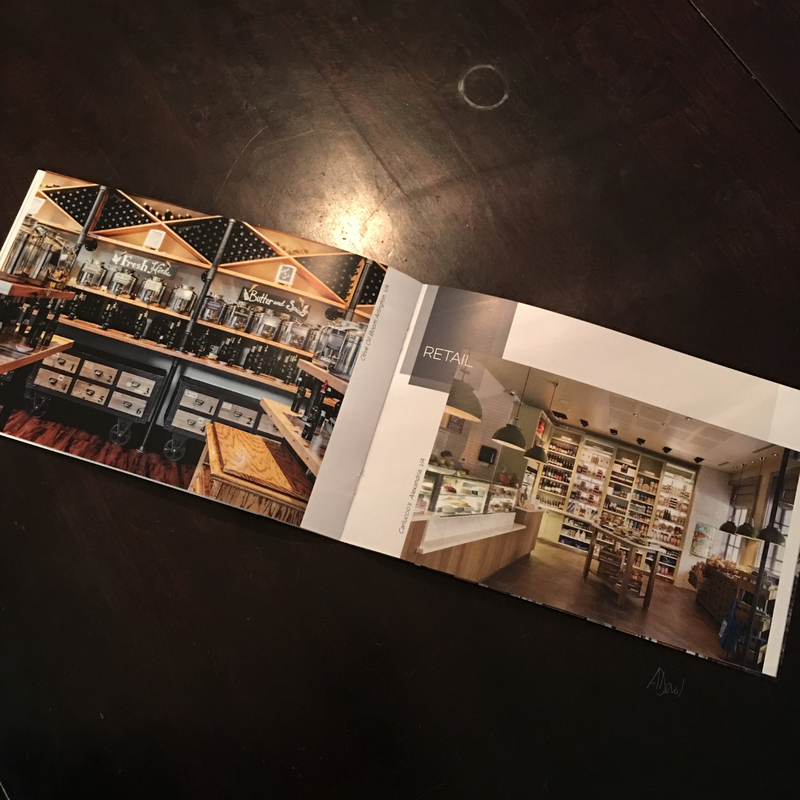 A second version without pocket folder shell was then created for clients and converted to a digital "flipbook" that can then be emailed directly to clients.